If there’s one thing most people can agree on, it’s that weddings cost a whole heck of a lot of money. Even if you’re trying to save some bucks by throwing an intimate affair, it can be shocking to see how quickly the costs add up. If the thought of spending all that money on one day makes you a little nauseated, we’re here to tell you that you can still plan the wedding of your dreams while simultaneously using your day to do some good in the world. 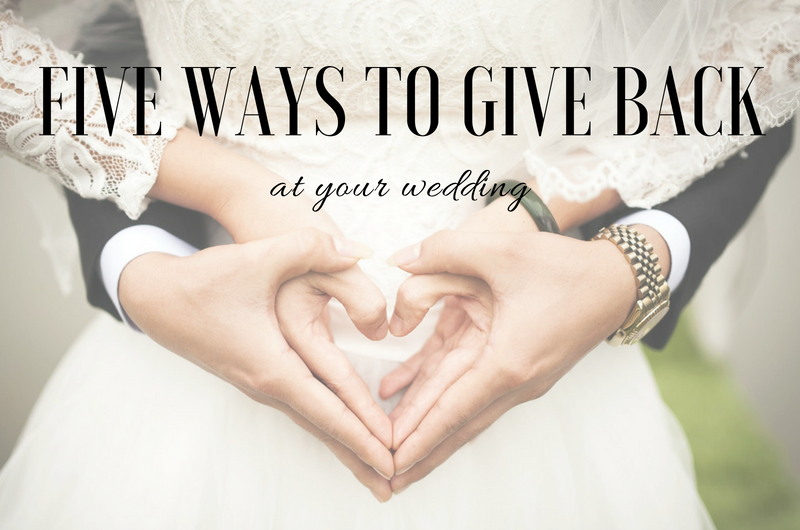 A wedding might not be the first thing that springs to mind when it comes to charitable events, but you’d be surprised at the amount of opportunities a wedding day provides to give back. 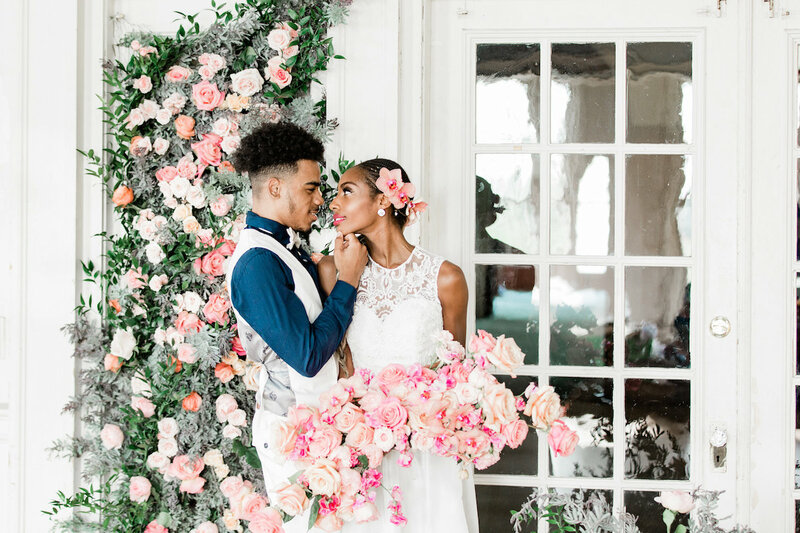 From the very venue where you plan to hold you ceremony or reception to the drinks you serve your guests and the things you register for, here are five ways you can turn your dream day into an altruistic affair! Alcohol is an essential component in any wedding, so when you’re looking for the best wine and spirits to serve your guests, why not choose something that makes a social impact? When we first came across OneHope Wine, it sounded like the best of both worlds — delicious wine selections with each bottle supporting a different cause. 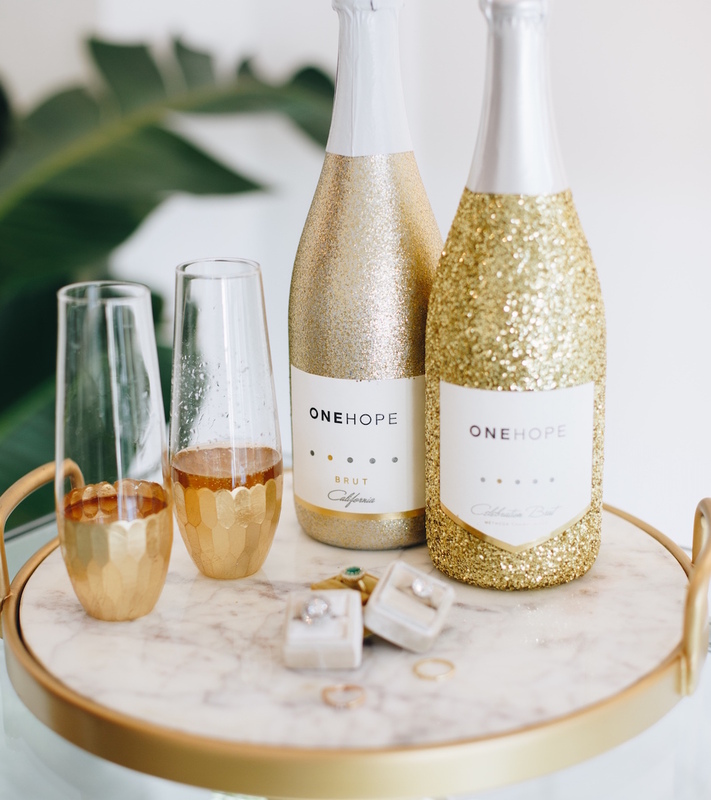 OneHope Wine has partnered with a number of organizations who are dedicated to issues such as supporting LGBTQ youth, ending childhood hunger, raising money for cancer research and supporting veterans. Among the many partnerships, they work with The Trevor Project, Pencils of Promise and the Cure Alzheimer’s Fund, which are just a few of the many organizations you can support by using their wine for your reception! Because so many soonlyweds already live together before officially tying the knot, it’s likely you already have many of the kitchen gadgets and household appliances that you’d typically register for, which is why registries have become one of the most common and obvious ways to use your wedding to do some good. Instead of asking your guests to buy you gifts, you can use sites such as JustGiving, Honeyfund, Tendr, The Good Beginning, or Blueprint Registry to raise money for a charity or cause that’s near and dear to your heart. A flower’s life is fleeting, so is it’s purpose in wedding design. When the dancing comes to an end and the newlyweds are whisked away to begin the rest of their lives together, there are often dozens of flowers and floral arrangements in need of a home. While you can certainly encourage your guests to take them home to enjoy, we personally love the idea of sending them somewhere special. We’ve written before about ways to ensure your flowers don’t go to waste, and one of the most impactful second uses of your wedding flowers is to donate them to hospitals, retirement homes, women’s shelters and funeral homes, where you know they’ll be enjoyed! We just encourage you to call ahead beforehand to ensure donations are accepted. There’s a lot to consider when choosing a wedding venue, especially considering it’s often one of the largest expenses of planning a wedding. So if you’re looking for a venue that will put all that money to good use, consider holding your ceremony or reception (or both!) at a nonprofit venue. A quick Google search can help you find nonprofit venues in your area where the money you pay to hold your wedding there will go to supporting their organization or a cause you care about. Before a wedding, there are a plethora of wedding-related activities that provide an opportunity to give back. Whether you’re looking for ways for your wedding party to bond or you’re seeking an alternative to traditions such as a wedding shower or bach party, we love the idea of gathering the whole crew to spend some quality time together and volunteer. There’s nothing like banding together with people you care about to do some good for other people, so before the big day, volunteering with your wedding party is the perfect way to kick off your charitable wedding.